Breeder: Philippe Collignon, Ortho, Belgium. 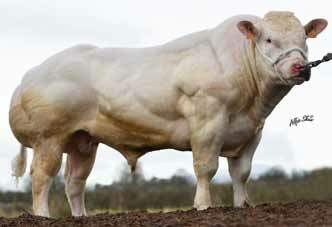 Peintre is the complete Belgian Blue bull. His pedigree is first class with elite sires top and bottom. Peintre has extreme muscling throughout, excellent feet and legs, an outstanding top line and oozes style. 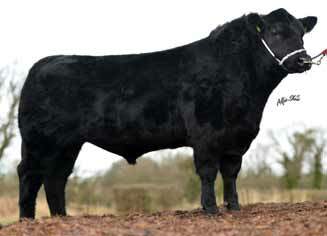 He has an excellent presence which will no doubt produce very smart, stylish, show quality animals. 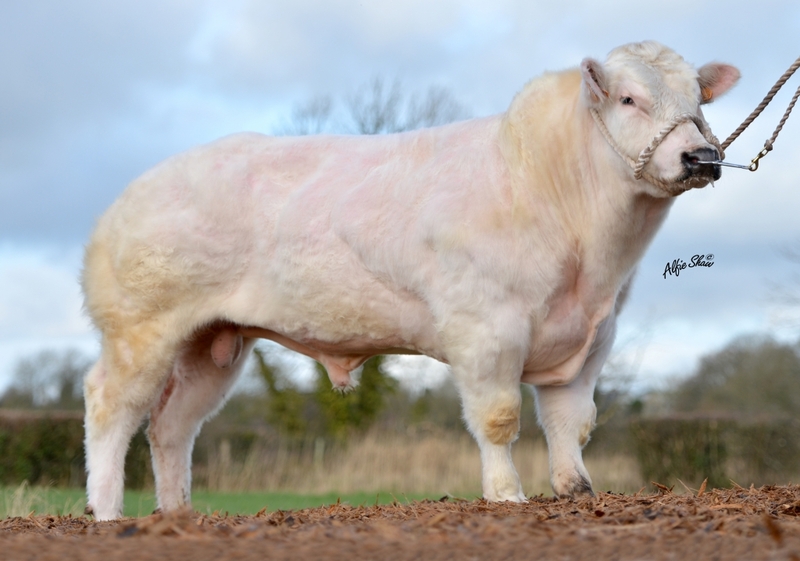 Bova believe Peintre to be our best Blue bull purchased to date. 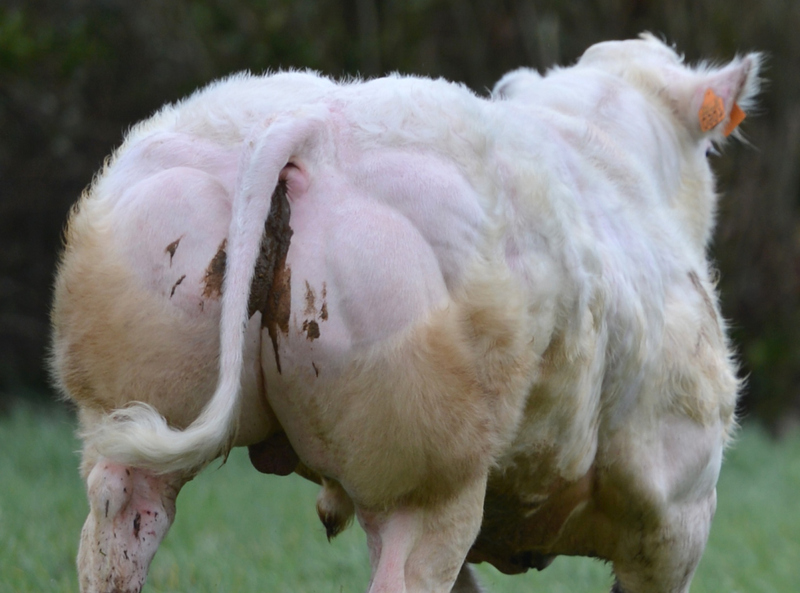 His dam at 10 years has had 7 calves and is still breeding strongly. Purchased for use on dairy and suckler cows.